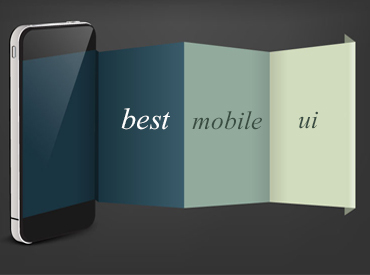 User interface, originality, usability, and creativity are some of the things our judges will be looking for in all submissions for the Best Overall Mobile App of April 2015. 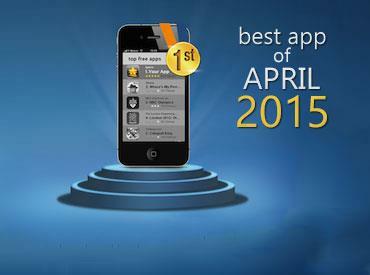 The nominees and winners of this award represent the best apps on the market in April 2015. 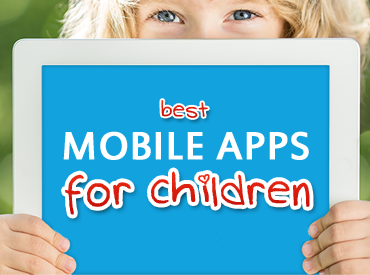 Our judges are looking for the best mobile apps for young children and toddlers. Educational apps, games, puzzles and activities are all great tools to help with development and stimulation. 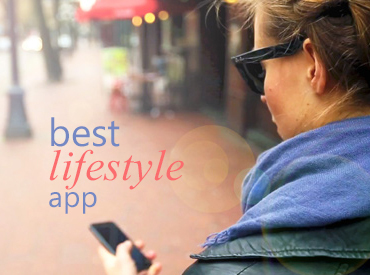 Apps which are the most comprehensive and unique will take home the prize in this contest.